These days, heating and cooling is an essential part of any household. With HVAC installation and repair costs rising, homeowners are careful and wary, often because they simply don’t know what to expect. So let’s dive in and talk about HVAC costs and the many factors that can increase, decrease, or otherwise generally affect these prices. Having a brand new air conditioning unit installed is no small thing. This important investment can last up to 15 years with proper operation and maintenance. Typically, the range for brand new HVAC systems can be somewhere around $5,000, depending on the equipment. A major chunk of this price is for the equipment itself. You can expect additional costs for labor and other possible expenses, such as replacing or installing ducts. The price of the HVAC equipment itself is also affected by a number of factors. One of these factors would be capacity. You can expect higher capacity units to be more expensive, which is why it’s important to determine first how much cooling your new unit will produce. Other features can also drive prices through the roof such as high-efficiency ratings and additional features such as diagnostics and even noise-less performance. Repairs are inevitably needed occasionally, but the prices for repairs are significantly lower than having a new HVAC system installed. If your unit needs replacement parts, you can expect the price of the part and an additional cost for labor in your total. Prices for replacements vary from $20 to $2,000, depending on the parts. 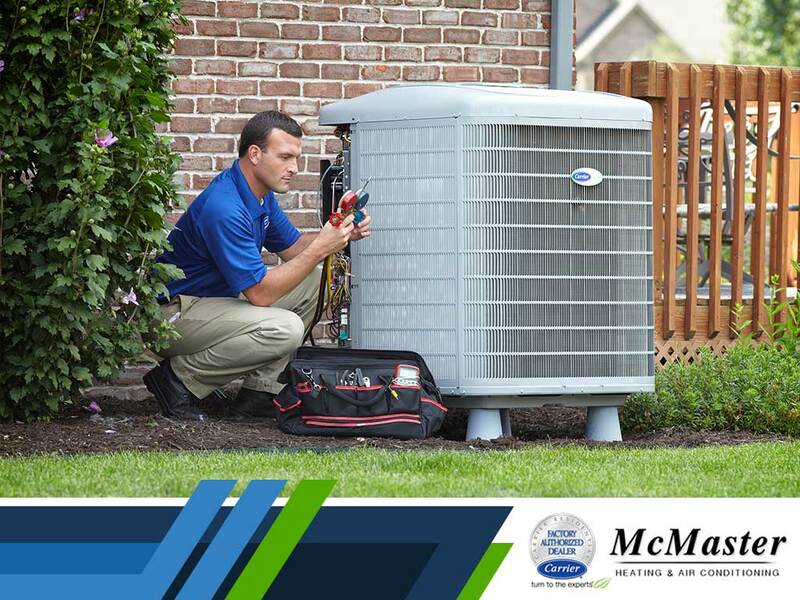 McMaster Heating & Air Conditioning provides maintenance plans that can offer huge savings on repairs for newly installed HVAC systems. It’s often a good idea to sign up for regular maintenance programs in order to maximize your air conditioning’s lifespan and performance. Ask Us About Installation and Repairs! Call McMaster Heating & Air Conditioning today at (949) 441-5611 and receive a free estimate! Services are available in the Greater Orange County Area.